Come out for a full weekend of kid's activities. The x-fusion family arena kid's activity park will be the go-to place all weekend where you can check in your kids with the x-fusion staff while you go compete in your events, or just to let them play and have a great time. Also, be sure to sign the kids up for their own events like the vanguard race ocr kid's fun run and the great scavenger hunt run!!! Let your kids enjoy the LA Sports Festival weekend with their own activity arena while you take part in the events offered for adults. Children ages 4&up can be dropped off and picked up throughout the day with a valid ID. Start them young! This OCR FUN RUN is specifically designed for kids, with smaller versions of the adult OCR course and much more. 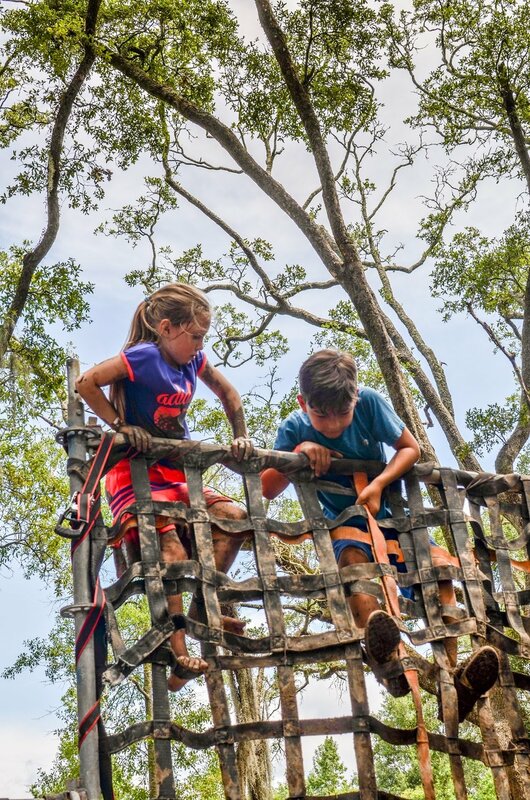 Let your kids experience OCR first hand and challenge themselves while having fun. Saturday June 9, 2018 at 11:30am! Kids will be supplied with Scavenger Hunt Run backpack to store their items they as run through the course to collect as many of the hidden objects as possible. Let your kids run wild and challenge their skills in this amazing run! Saturday June 9, 2018 at 3pm!